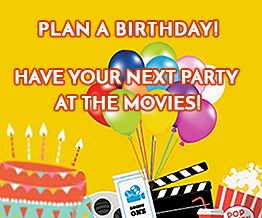 Planning a birthday party to see a current or upcoming movie on the big screen? 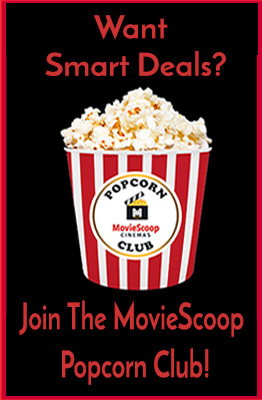 A party at MovieScoop Cinemas is a great and easy way to celebrate! 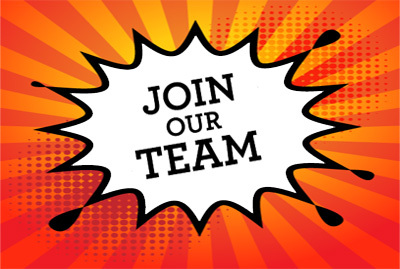 Please fill out the form below and a MovieScoop manager will be in touch soon with more information. Have some basic questions? Check out the frequently asked questions page for more.